King Derek, the King of Dudley, has a lovely wife, Queen Queenie, but he just wishes she didn’t sing so badly. Nobody has ever heard anything quite like the singing Queen Queenie. 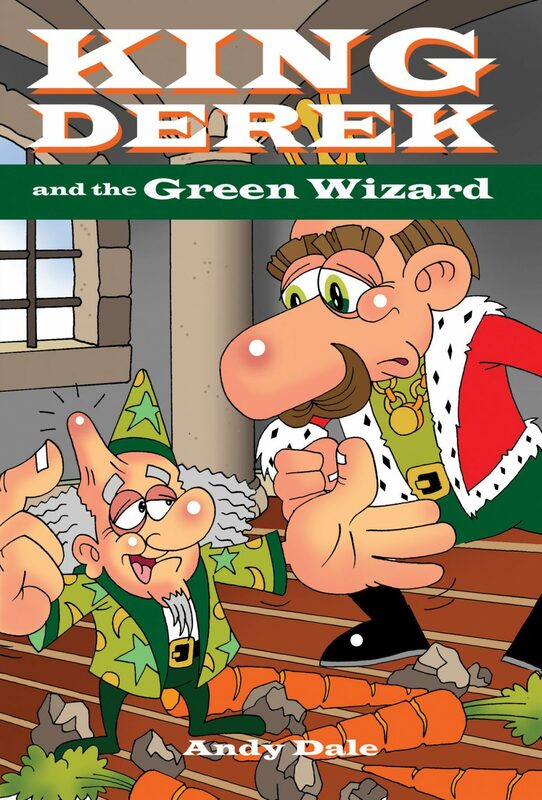 Surely King Derek isn’t thinking of calling Wonder Wizards again? Didn’t he learn his lesson last time? Oh no, here comes the Green Wizard. There’s trouble ahead for King Derek.